The core of our consultancy service is largely carrying out analysis using GIS and producing bespoke maps, sometimes by the thousands. We have automated scripts that allow the production of whole Counties and these can be produced electronically or printed on our laser colour printers. 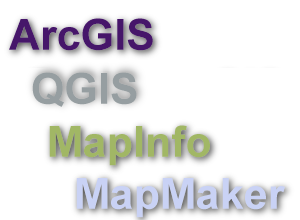 Increasingly we are offering web mapping sites which are often referred to as WebGIS or interactive maps. GIS Solutions also offer a full range of GIS Consultancy services including GIS training. 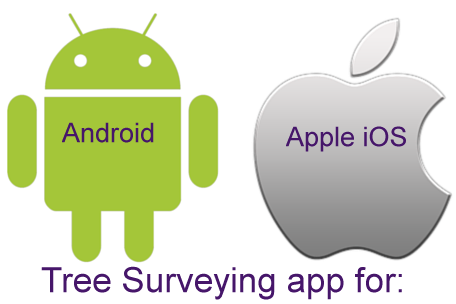 "Need help with GIS get in touch, as it can be frustrating." 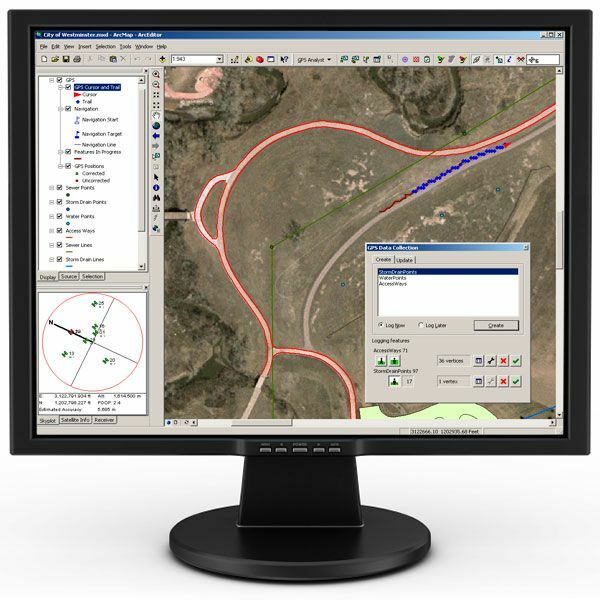 GPS data conversion such as GPX files. Web Mapping - Internet mapping sites that can themsleves be used as a WMS feed into standalone GIS Software such as QGIS, ArcGIS or MapINFO. Cartographic Map Production From a single map to several 1000 we have the tools to produce high quality maps for operational or presentation purposes.